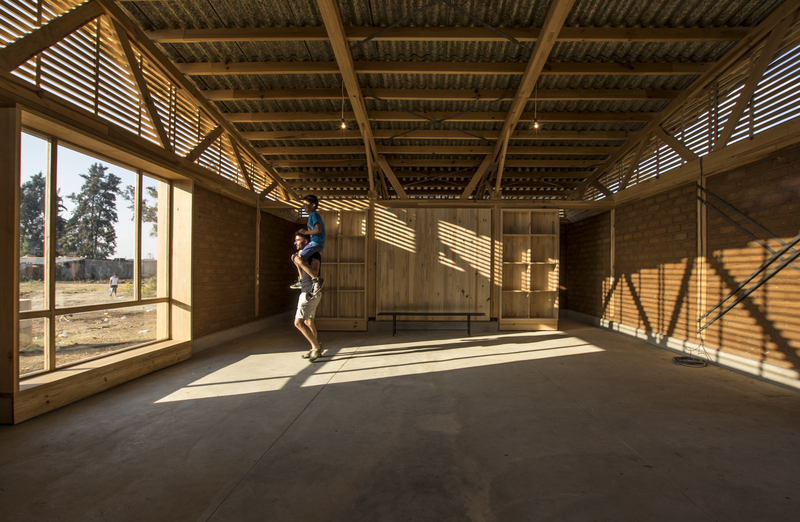 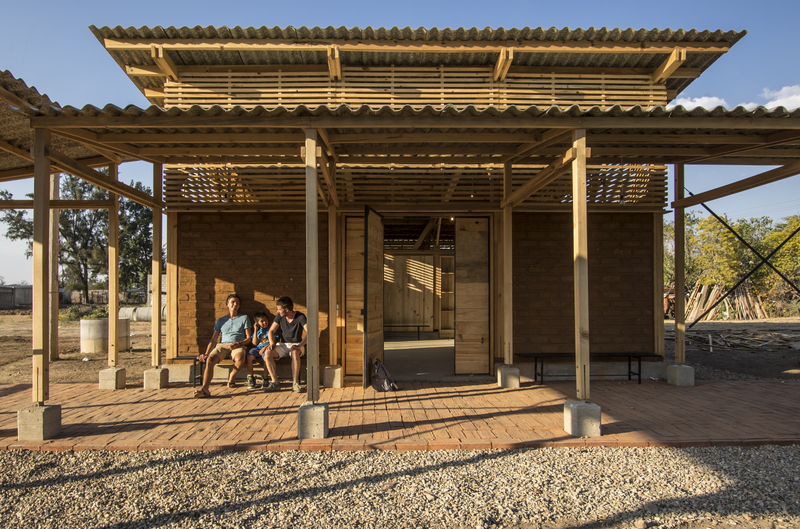 First Phase of the Center for Culture and Ecology Quiané is realized! 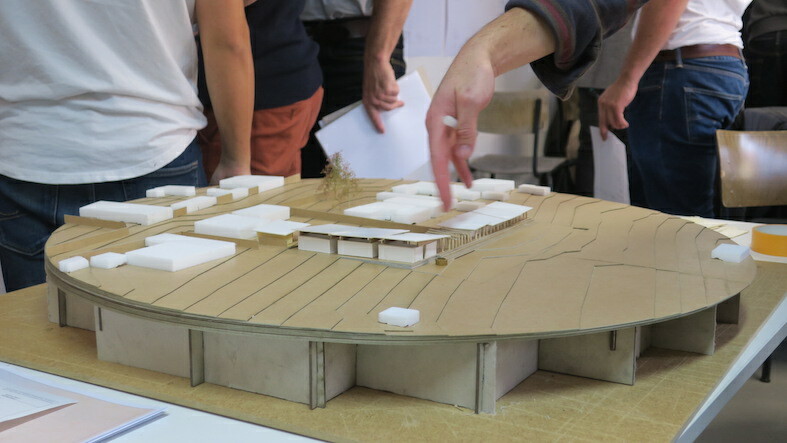 The center was planned by Students from the University of Applied Sciences Munic. 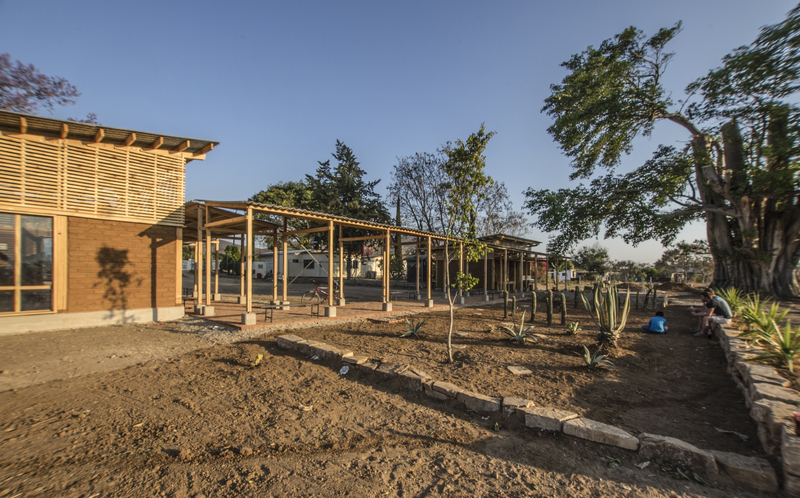 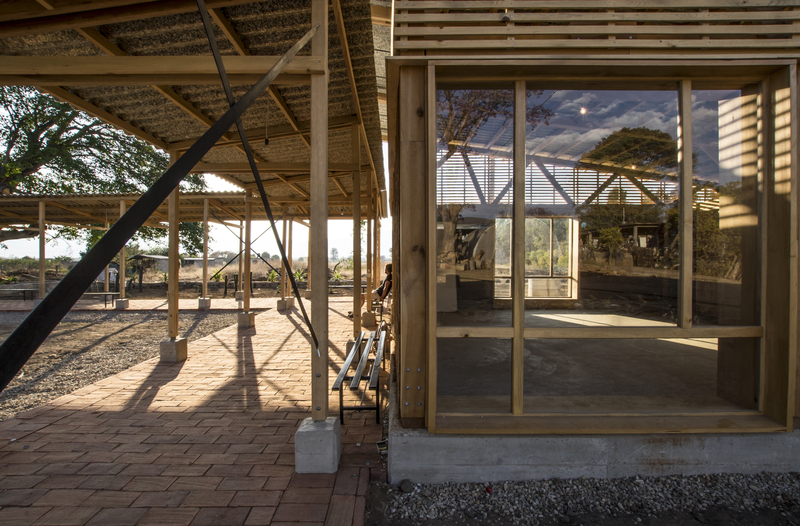 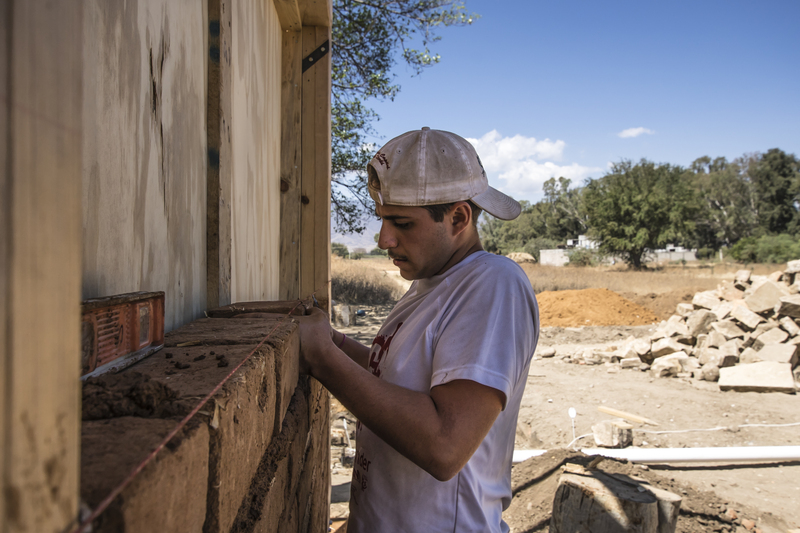 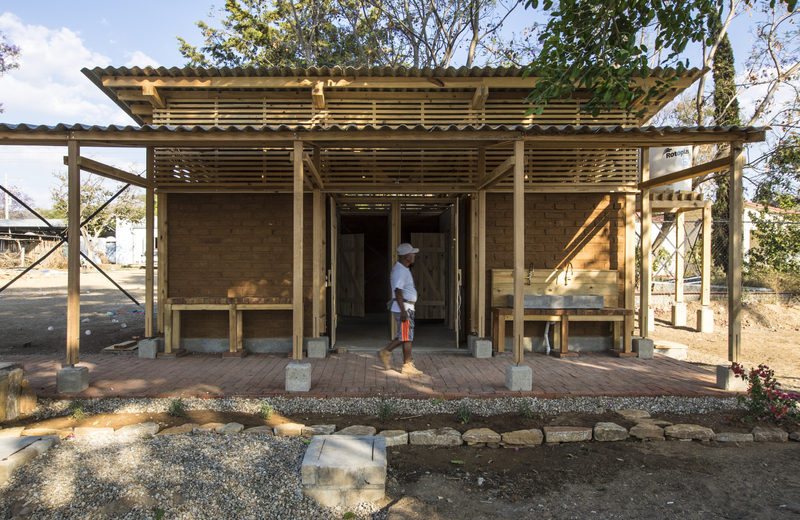 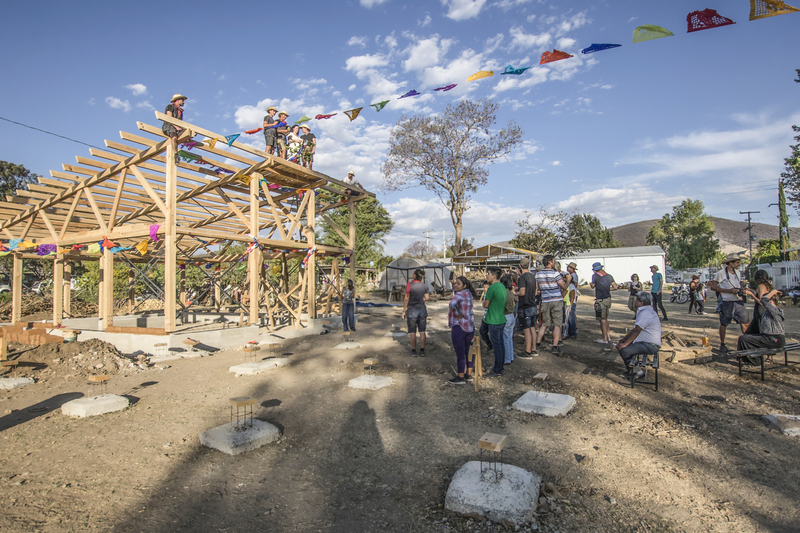 Together with the Community, the NGO C.A.M.P.O a.c., students of the La Salle University in Oaxaca and the support of Atarraya Arquitects from Ecuador it was executed in February – March. 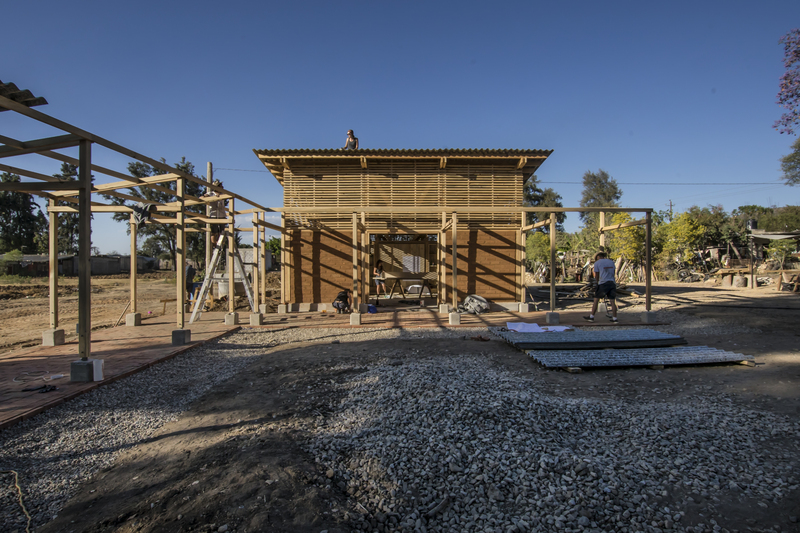 The need of the community was to get a place where divers cultural acivities as dance, music, artesanias and gastronomy can happen but as well were ecological and sustainable agriculture-techniques can be studied and implemented. 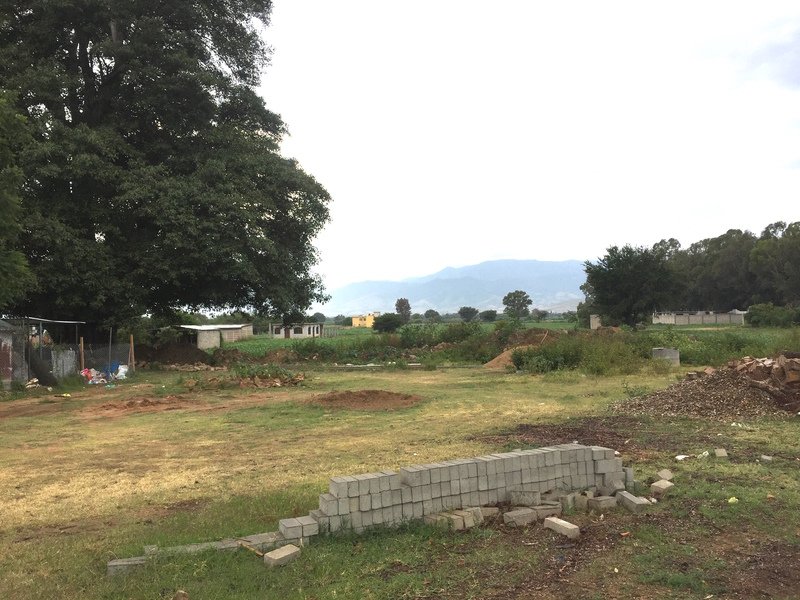 6 aulas, sanitation with ecological sewage, dry toilets; cisternes; photovoltaik, sports field, workshops, central space for gatherings (500 people), gardens and plantation, lombriculture, well, kitchen and dining room (existing). 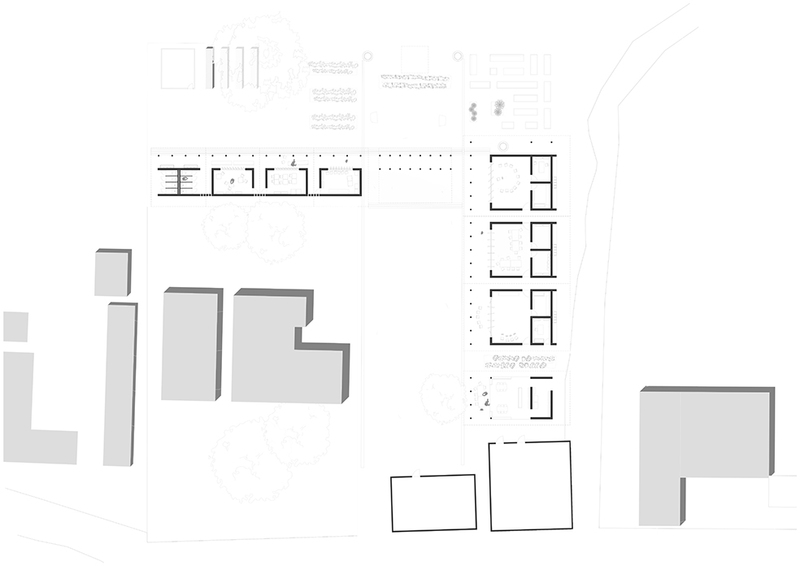 The masterplan of the new Center was developed and a first phase including an aula, an alternative sanitationbuioding with natural sewage system was build in February- March 2019. 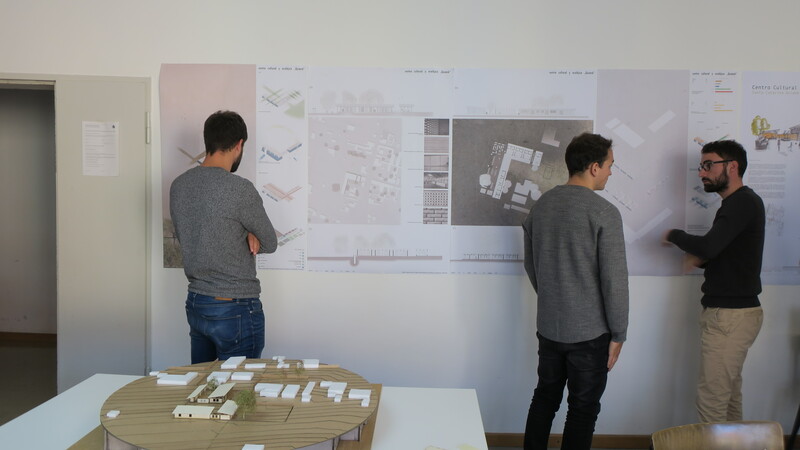 The studio was directed by Ursula Hartig incolaboration with Lorena Burbano, Sebastian Oviedo, Ferdinand Loserth and Prof. Jörg Jungwirth.